Touch a Truck is Saturday! 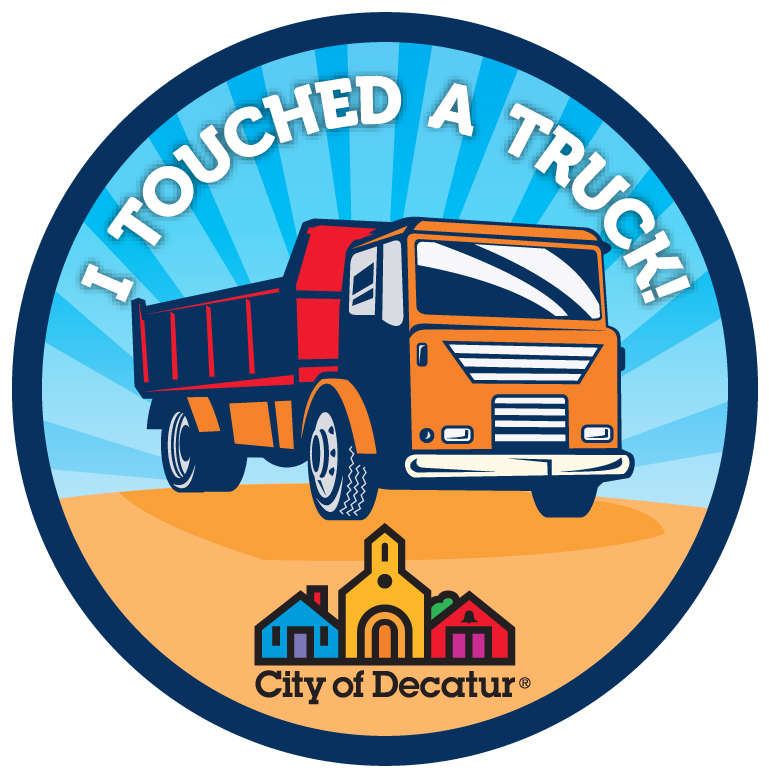 Join Decatur Active Living for the annual Touch a Truck event this Saturday, March 26 from 10 a.m. until 1 p.m. The event is located in the Callaway Parking lot located at 120 West Trinity Place. Touch and climb into vehicles from the City of Decatur and DeKalb County. This year we will also have two school buses so children can learn about school bus safety, and moving trucks from Two Men and a Truck! Bike Registration by the Decatur Police Department – ride your bike to the event!